The athletes have voted and now the TOP10 of the best IRONMAN tests is public all over the world. 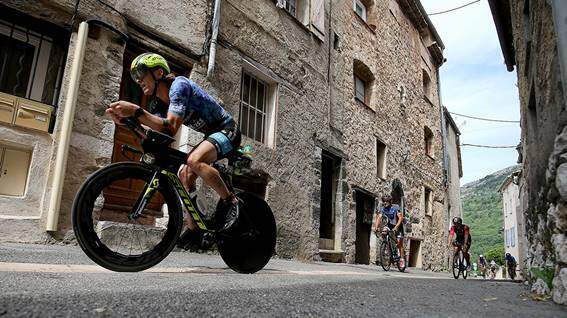 The annual surveys for athletes carried out by the organization itself use the information gathered by the triathletes to gather the 10 best IRONMAN and IRONMAN 70.3 tests in different categories. In this article we collect the best proofs of the franchise in the category "Overal Satisfaction"According to the athletes ,.